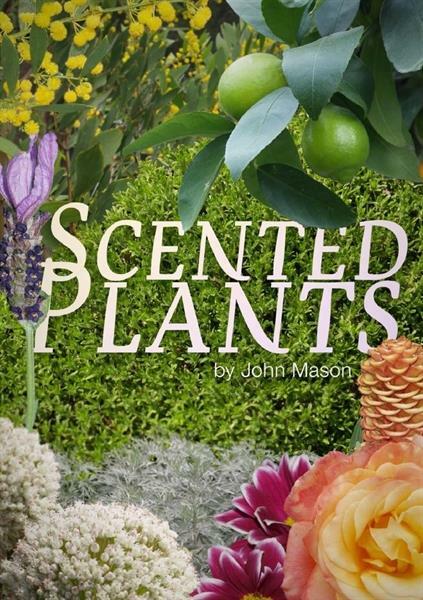 The Scented Plants ebook is a wonderful guide for anyone who would like to include plants in the garden that delights the senses. Plants can not only be visually pleasing, they can also fill your senses by providing wonderful scents and smells. Get to know which plants would be a great choice if you want to include scented plants in your garden. This ebook covers Growing scented plants, climbers and shrubs, foliage that is hight scented, roses, citrus scented plants, lavender, ginger and scented trees. Gardens are a delight at any time, but never more so than when in full bloom and enriched by embracing fragrances. All too often these are temporary highlights rather than permanent characteristics of a garden. Gardens can however, be fragrant and colourful all year round if you plan to achieve that. We usually think of colour and scent as coming from the flowers, but that isn’t always the case. Colour and scent can also come from foliage, bark and fruits too. Read our ebook to find out more. Not all lavender is coloured lavender!